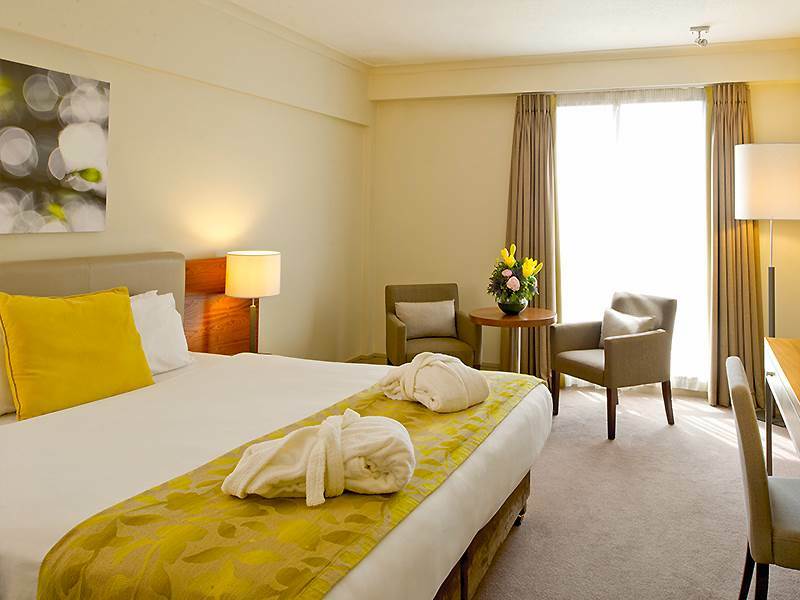 Double bed with crisp white sheets and fluffy pillows for a good night’s sleep. 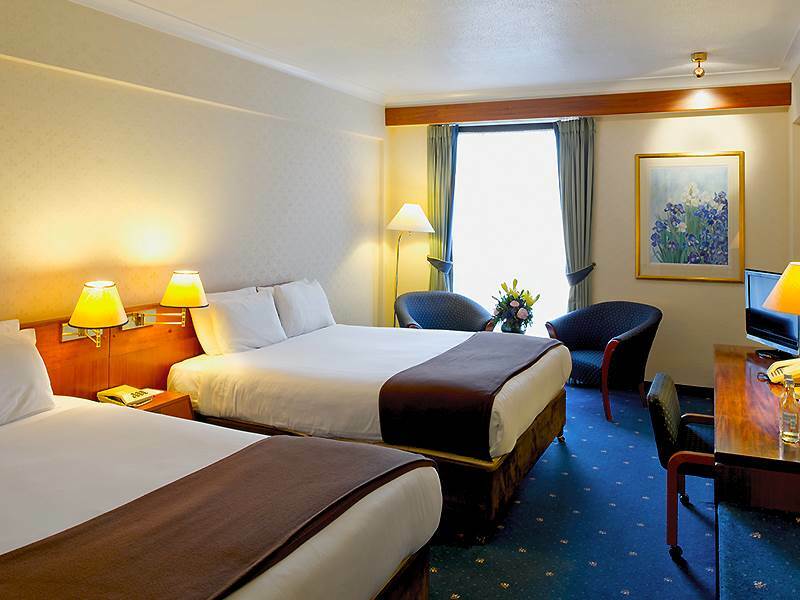 Two twin beds in a spacious room with classic decor & crisp white linens. 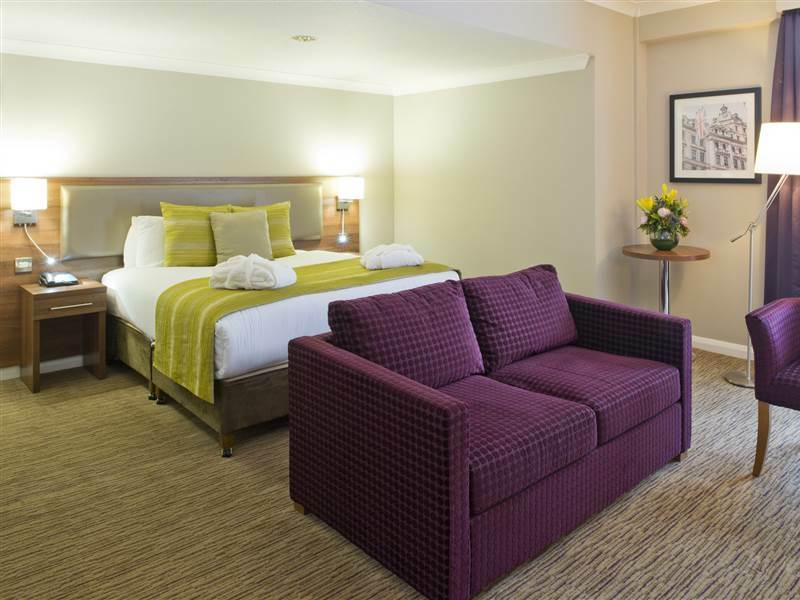 Two twin beds & sofa bed make our triple rooms ideal for a weekend get away! Family friendly rooms with two double beds - ideal for staycations & short breaks. 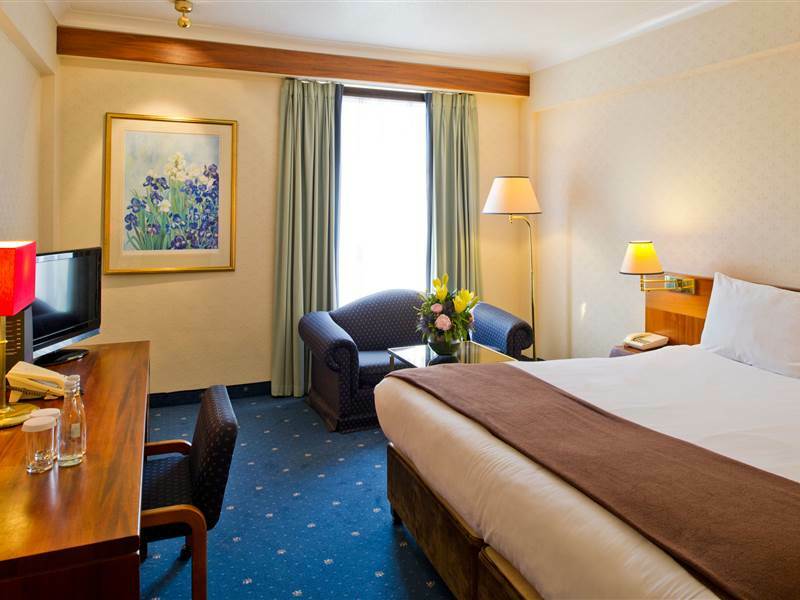 Queen bed, spacious and bright room with modern decor. With all those little extras, you may never want to leave the room! 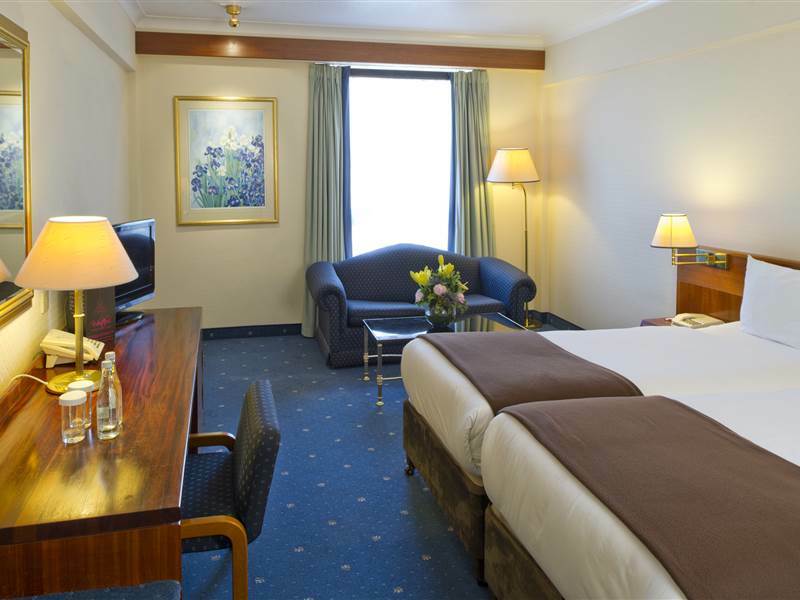 Croydon Park Hotel has 211 spacious guest rooms which range from standard rooms to luxurious junior suites. With fluffy pillows and crisp cotton duvets, all guests can relax, unwind and enjoy a good night’s sleep. 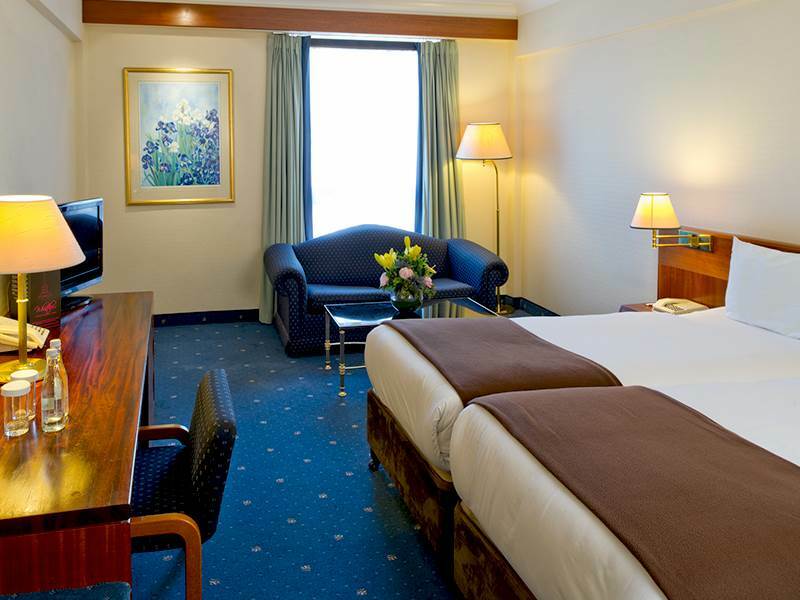 All guestrooms and suites at the Croydon Park Hotel are non-smoking. Collect Choice Privileges with all eligible stays.